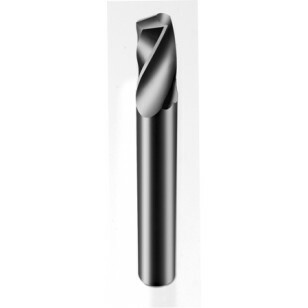 Single Flute,Solid Carbide,Upcut Spiral O Flute for Acrylics Sharp Tech Inc. These tools are designed to cut acrylics and achieve long tool life. Onsrud's unique cutting geometry produces a smooth edge finish regardless if it is cast or extruded acrylic.